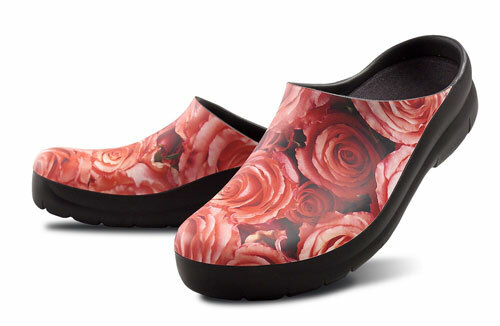 The recreation shoe is not just for kids but for all active people who get fun out of fashion trends. 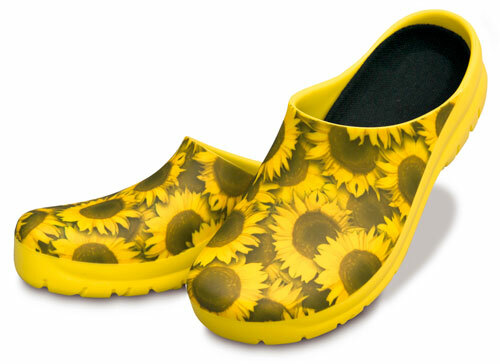 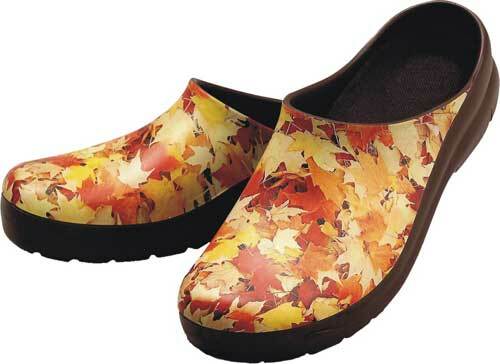 Light, flexible, absolutely water resistant and extremely hard-wearing, the picture-clog is ideal for outdoors due to the changeable moulded inserts of natural cork are also unbelievably comfortable. 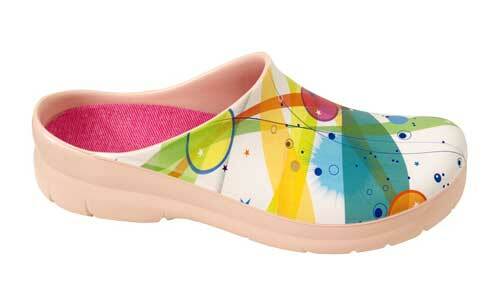 The colorful printed pattern is permanently colourfast and available in a rich variety of designs.